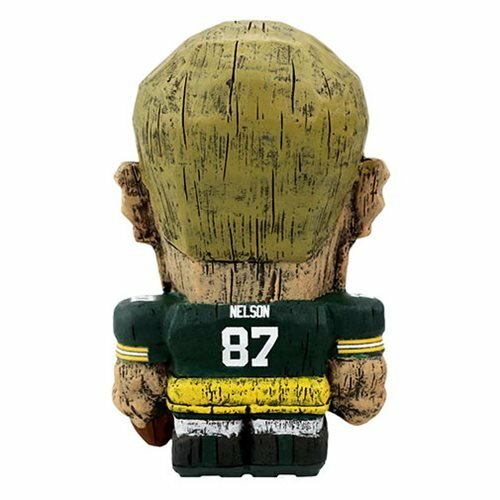 Shopping for Sports: Football Mini-Figures? Get ready to assemble the ultimate National Footbal League team! 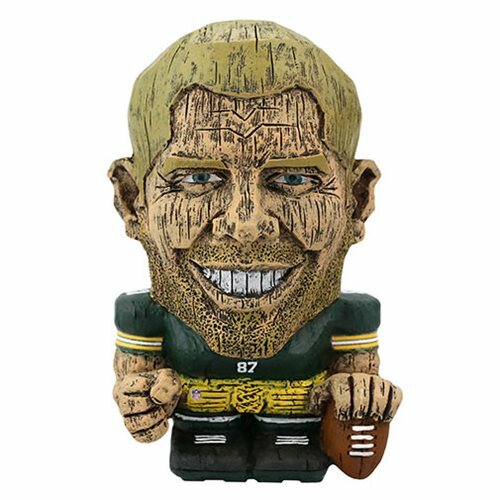 This NFL Green Bay Packers Jordy Nelson Eekeez Mini-Figure measures approximately 4-inches tall and the detailed polyresin is handcrafted to depict a realistic wood carving effect. Comes packaged in a window display box.